Beans, beans everywhere and not a one to eat. That&apos;s how I feel about trying to eat a vegetarian Paleo diet. But, thankfully, if I sprout, soak or ferment my beans, they are a bit more Paleo-friendly. 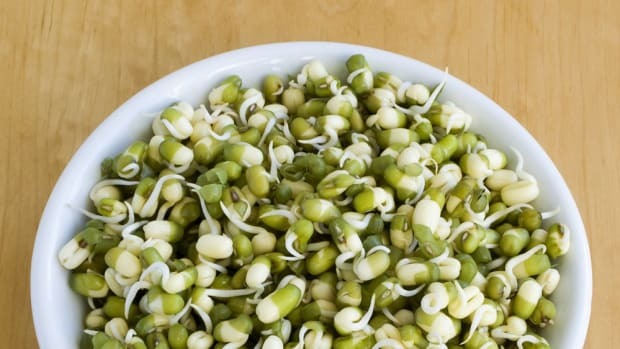 In the process of changing my diet, I&apos;ve learned some great tips on sprouting everything from adzuki beans to lentils. 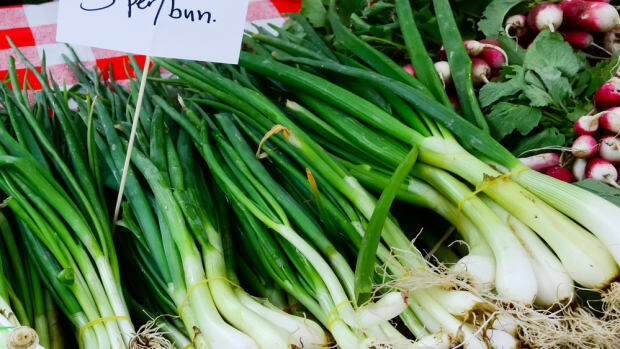 Try this seven-step process to become a sprouter extraordinaire and enjoy some frugal greens while your garden is on hiatus! 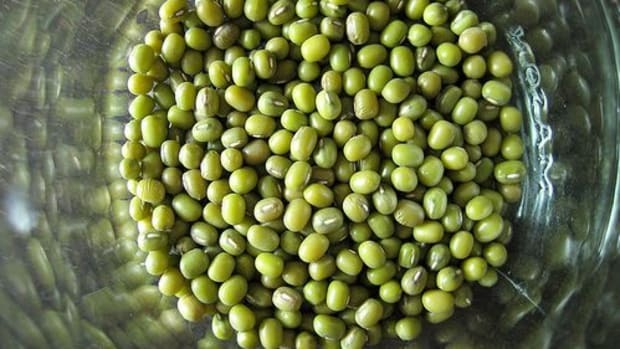 Sproutable dry beans: Most beans and seeds are sproutable. Try adzuki, chickpeas, pumpkin seeds, lentils, black beans or mung beans. Black beans are known to be a little tougher to sprout, so you may want to try an easier-sprouting bean like mung beans on your first try. A wide-mouth quart canning jar: pretty self-explanatory. Sprouting jar lid: This is a lid that fits on your canning jar and has a mesh screen in the center. You can make your own version with a canning ring and a piece of cheesecloth or mesh screen. Water: You&apos;ll want a double or triple water to beans ratio. Pour about 1/2 cup of beans into a bowl of cold water (use at least 1 cup of water). Let soak for up to 24 hours. Pour your bean and water mixture into your canning jar. Place your sprouting lid on the jar. Rinse the beans twice with cool water, draining the excess water out of the screen. Place your jar on its side out of direct sunlight. Somewhere on your kitchen counter should be perfect. 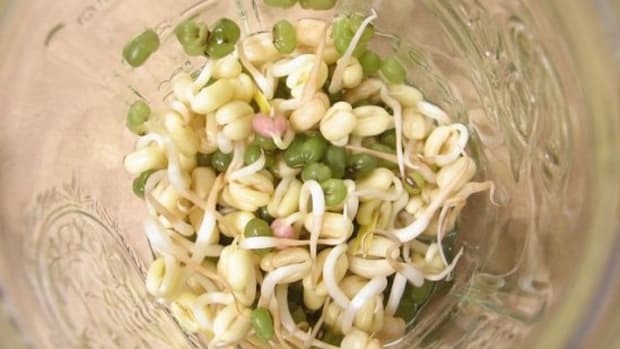 Rinse and drain your beans and sprouts a few times daily, being careful not to leave excess water in the jar. 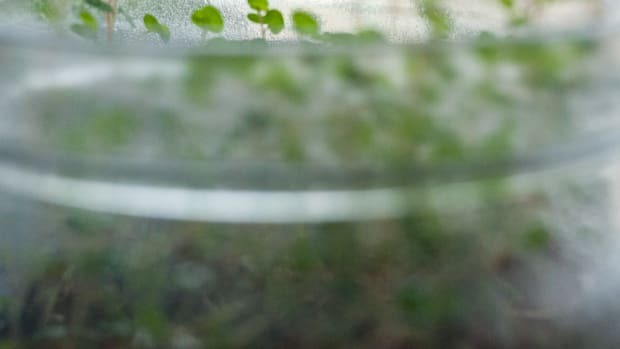 If you&apos;re using a sprouting lid, you can just invert your jar to let the water drain out. 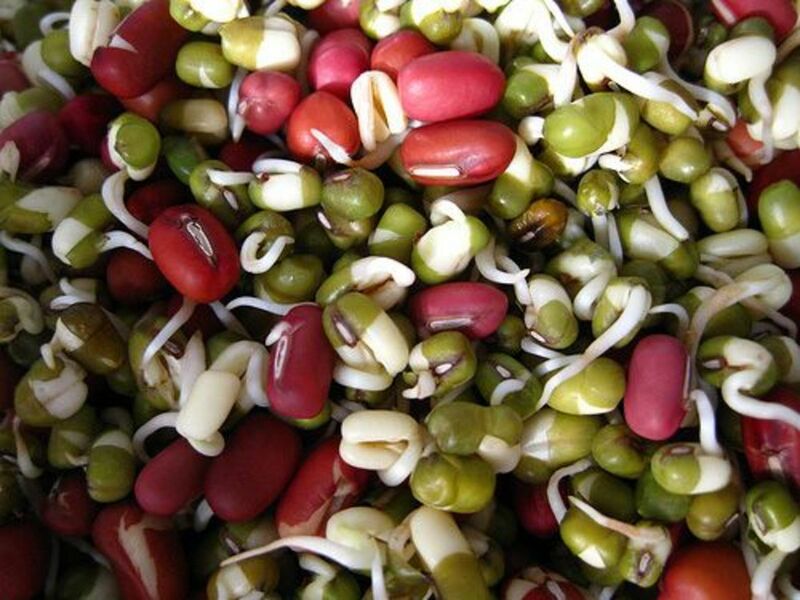 Depending on your bean and your desired sprout length, the sprouting process will take from three to seven days. When the beans in your jar are all sprouted, place the jar on your window sill to get some direct sunlight. Leave it there for a few hours so the sprouts color up a bit. If you&apos;re sprouting some of the tougher beans (like black beans) you may notice some of the skins have come off, this is normal. 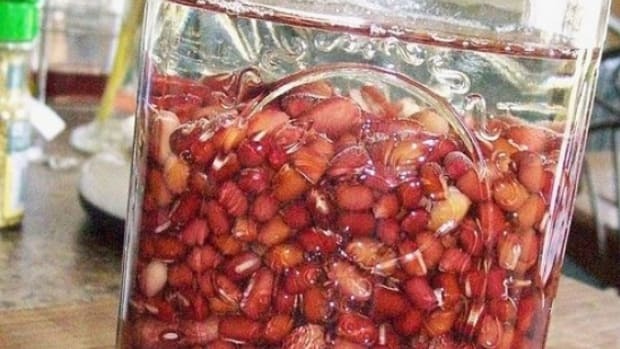 You can remove them or leave them in, it won&apos;t affect the sprouted beans&apos; flavor. 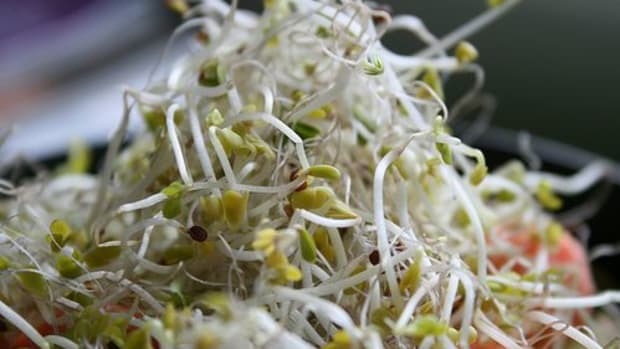 Store the jar of sprouts in the refrigerator for up to a week, continuing to rinse your sprouts at least once each day. Sprouted beans are excellent in soups (try swapping sprouted beans into our Mung Bean Soup recipe) and salads. Short sprouted beans are great for soups, while longer sprouts are excellent for salad toppings and greens replacement in winter sandwiches. You can even use short sprouted beans for a new take on Cuban Black Beans. For more on how to use sprouted beans, check out Wardeh&apos;s Yummy Ways to Use Sprouted Beans. 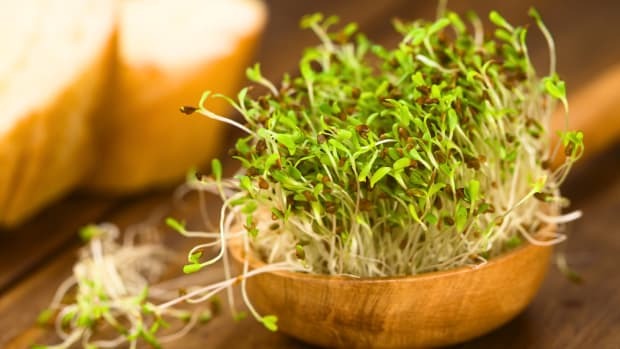 Sprouts are a great healthy green to eat over the winter. When there&apos;s no lettuce cropping up, you can make your own greens in a jar! It&apos;s incredibly frugal, delicious and nutritious.